During my process of creating some healthy recipes, I decided to take a dish that is not ranked up there as a nutritious cuisine. There are several dietary restrictions going on in my house, especially for my oldest son who is dairy free, gluten-free, egg free and soy free. 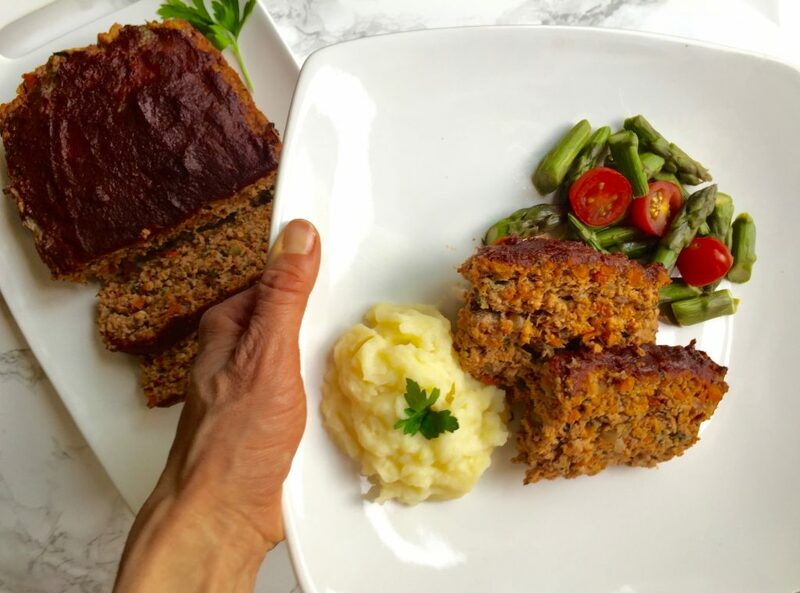 With its bold flavor and moist texture, this dish far exceeded my expectations and I managed to keep it healthy and nutritious. 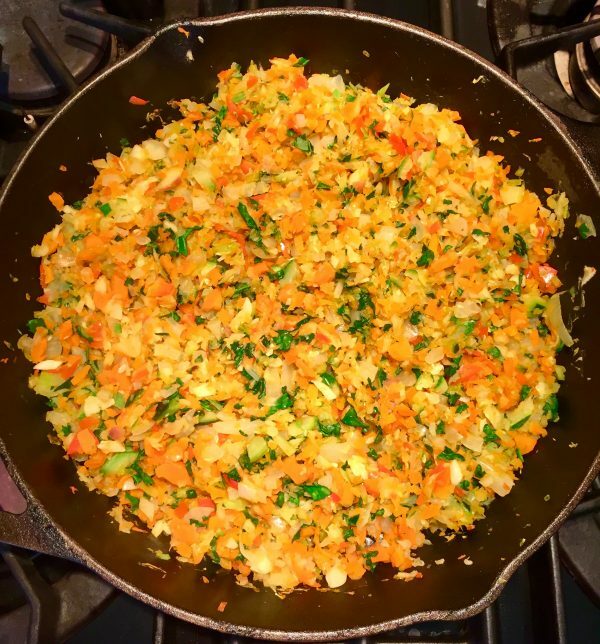 I have to say, if I wasn’t running this household my crew would lean more towards the meat and potatoes type of dishes… except for Kid 2 of course, who would eat a vegetable over meat any day. 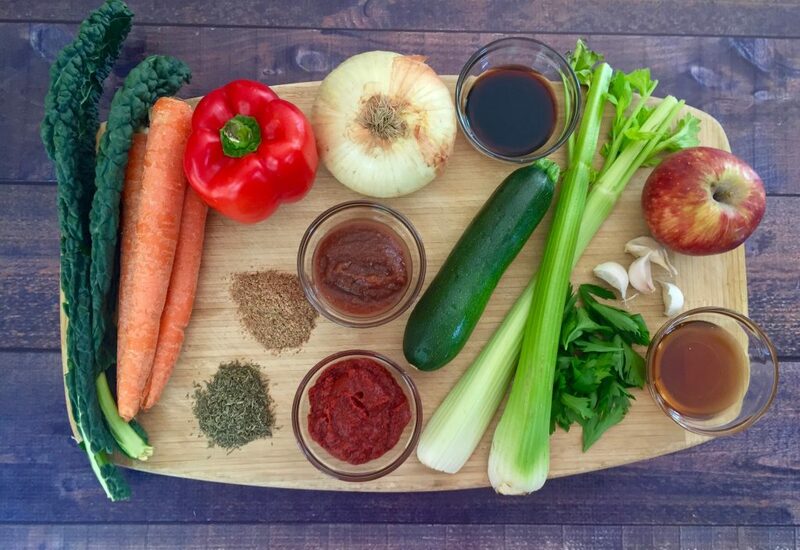 Transforming this meal into something nutritious and satisfying was rewarding. But “The Mad Scientist” had to come up with substitutions to keep this dish bound, moist and most importantly flavorful. My original recipe required 1 lb. of ground bison and 1 lb. of ground pork or turkey, an egg and breadcrumbs. Since I decided to cut down on red meat I use 2 lbs. of dark turkey meat because it is juicier. Consuming too much read meat can be harmful to your body. Red meat is high in saturated fat, which raises blood cholesterol. High levels of LDL cholesterol increase the risk of heart disease. There is a compound found in red meat that is called L-carnitine and is linked to causing atherosclerosis, the hardening or clogging of the arteries. Red meat is also linked to causing cancer, particularly colorectal cancer. Chicken and fish is a healthier option but my belief is everything in moderation. This part really gives the dish a 5 star rating when it comes to nutrition. The vegetable combo is not only packed with an abundant amount of nutrients, the flavor combination of sweet and savory is delectable. My secret ingredient is an apple. 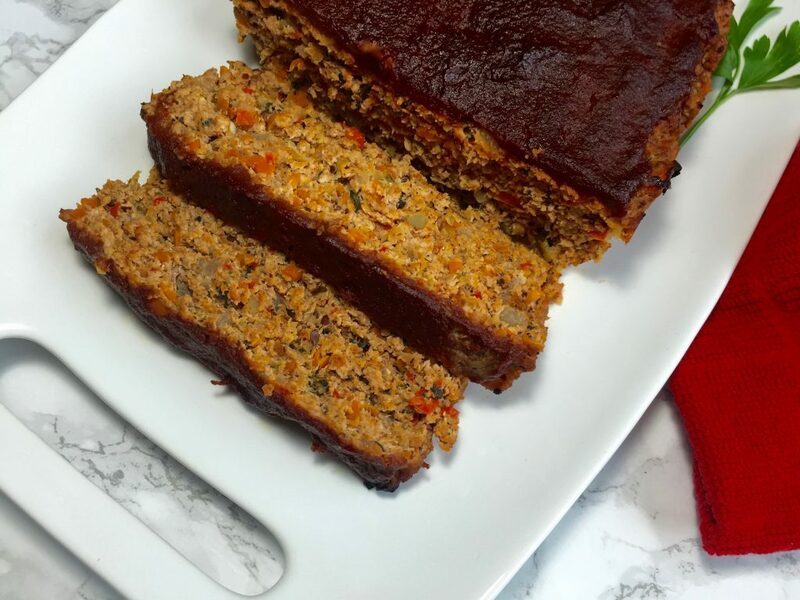 It enhances the taste by giving it a sweet flavor to accompany the richness of the meat. A good source of antioxidants and vitamin C, an apple is an added health benefit to this dish. 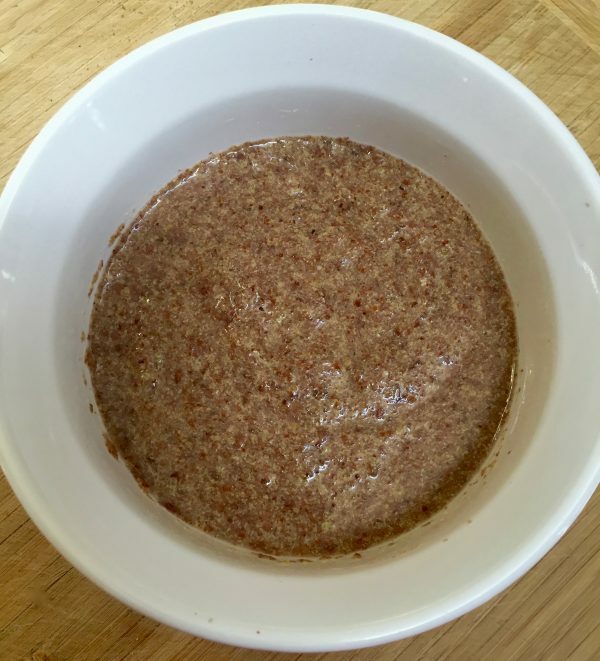 Now for the egg… ground flaxseed meal is a great egg replacer and with it’s wonderful benefits a perfect substitute. Flaxseeds are a rich source of the essential fatty acid alpha-linolenic also known as ALA or omega-3, dietary fibers, micronutrients, manganese, and vitamin B1. 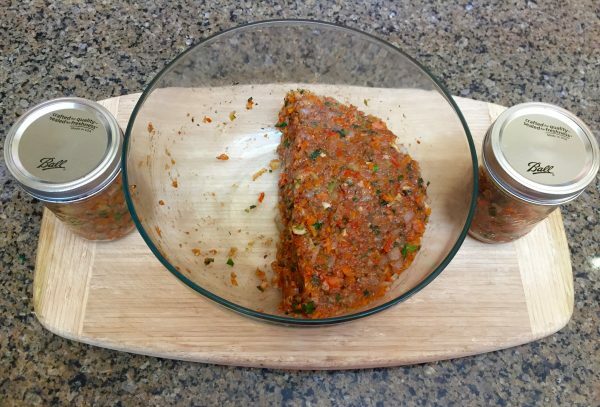 When I originally made this recipe I substituted rice breadcrumbs for regular breadcrumbs. Since I took out the red meat the dish came out edible but too dry for my liking. I decided to remove breadcrumbs completely to see if the dish remained intact. Presto! It not only kept its form, the texture was so moist and juicy it enhanced the dish even more. Now I feel much better serving this All-American dish to my family because of all the healthy substitutions! 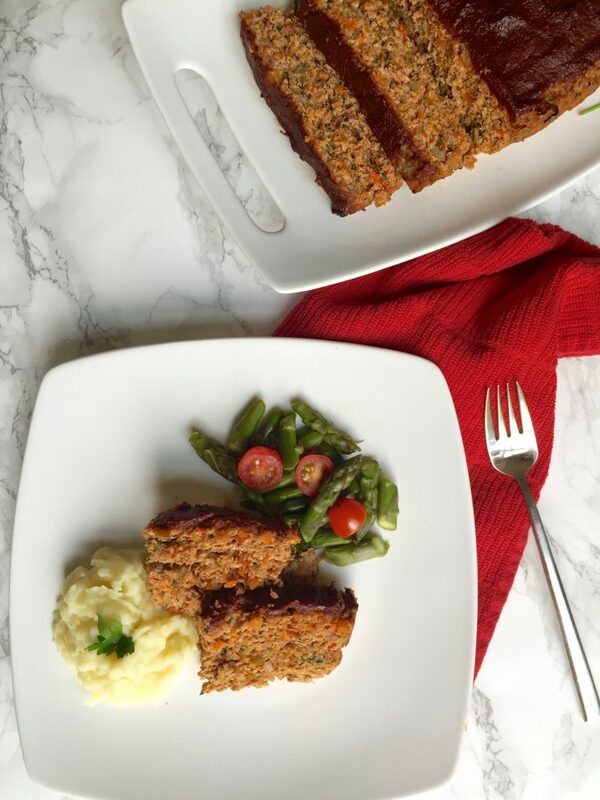 You would never think to call meatloaf healthy, but with the amount of vegetables added into this moist, flavorful dish you will definitely be coming back for more. 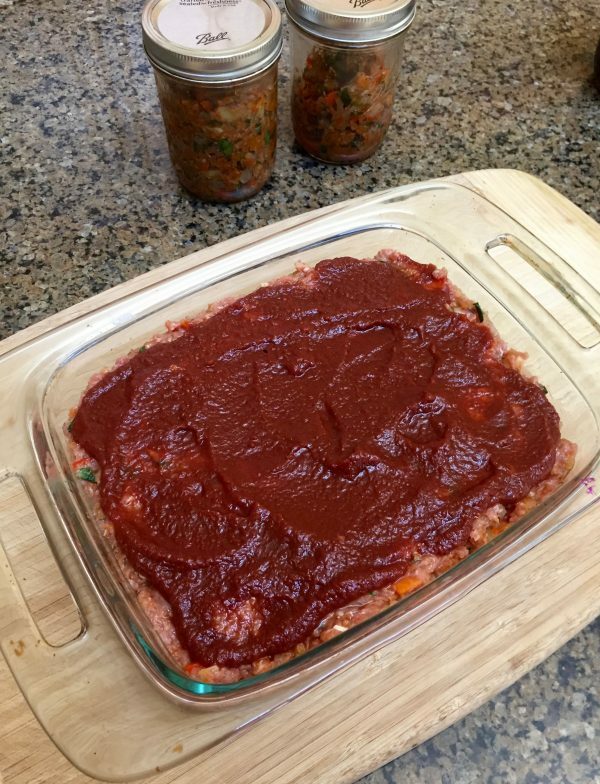 Gluten-free, dairy free, egg free and paleo, this dish is great for almost anyone with dietary restrictions. Sauté the onion and garlic in a large pan until lightly browned. Process the celery in a food processor and add to the pan. While that is cooking process the carrots and then wait a few minutes and add them to the pan. Continue separately processing and cooking the remaining zucchini, red pepper, apple and kale so it doesn’t become too water and mushy. 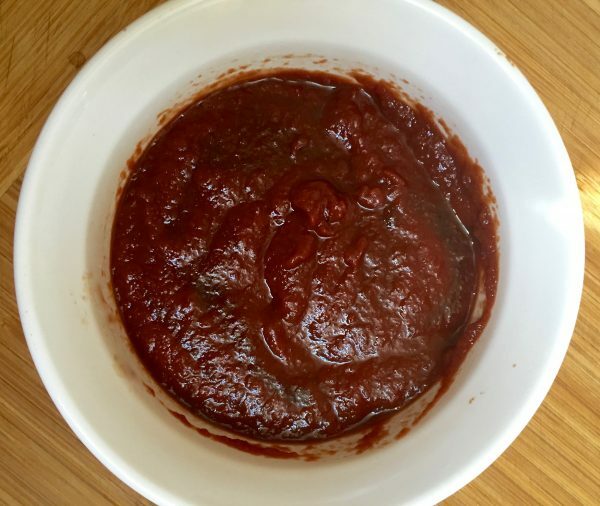 For the glaze combine tomato paste, apple butter, maple syrup and balsamic vinegar in a bowl. For the flax meal egg combine water and flax meal and let sit for a few minutes. 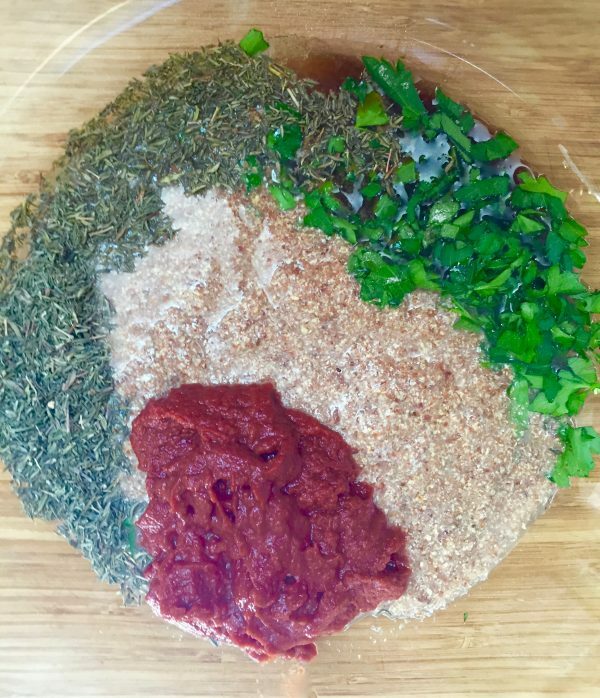 In a bowl add thyme, parsley, salt, balsamic vinegar, flax meal and remaining tomato paste and mix until everything is combined. Mix in the sautéed vegetables until well combined. Separate the mixture in half and freeze it in canning jars for next time. Add the meat to the remainder of the mixture and work through with your hands until everything is combined. 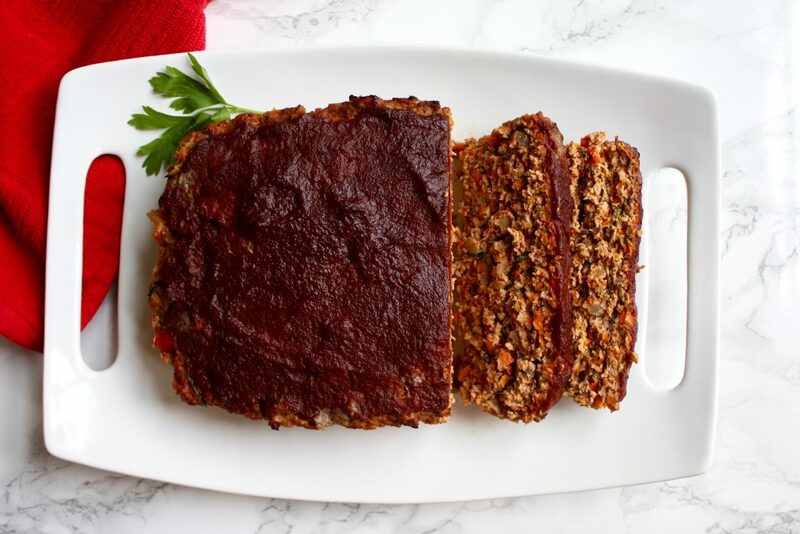 Place the meatloaf in a pyrex loaf pan and add the glaze on top. 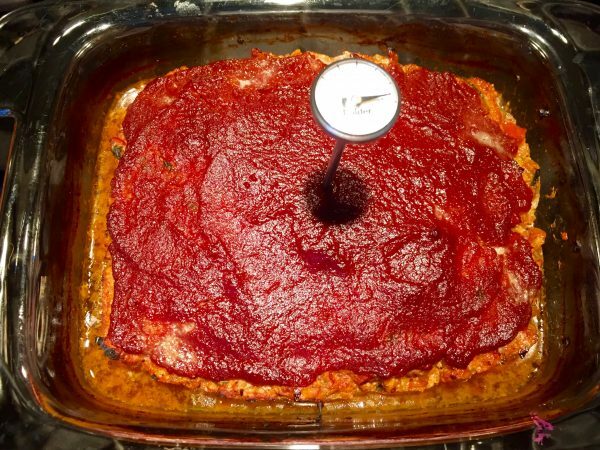 Cover it and place it into the oven for 45 minutes. Uncover and cook for an additional 15 minutes. 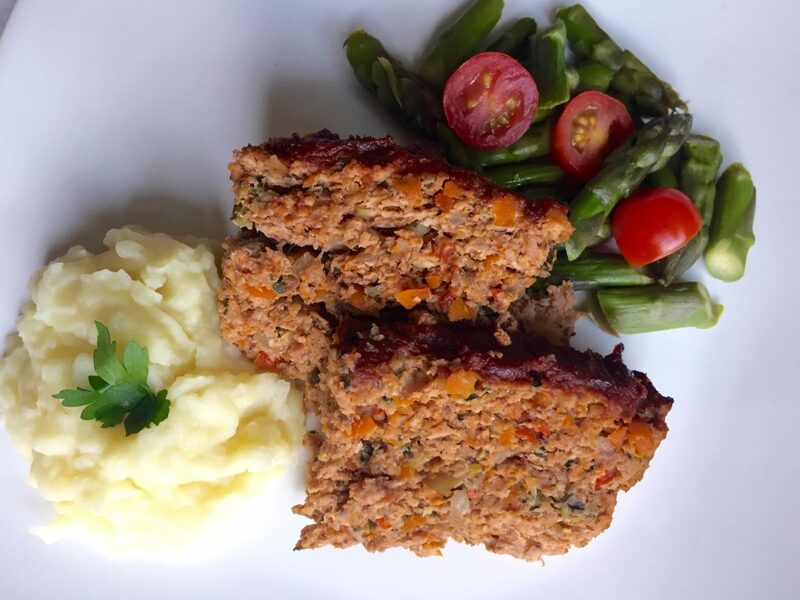 Temperature inside the meatloaf should be 160 degrees. What do you think about red meat? 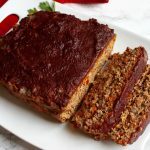 Do you like meat loaf? It looks delicious! It’s a great variation on a classic dish. It came out absolutely delicious and so easy to make. Thank you for the recipe! I’m so happy you liked it!! Who would of thought. Apple with meat? I just served this to my family and they ate every last bite. 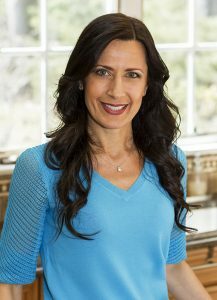 You are the health rockstar in our house! Thank you so much! I am glad they liked it.